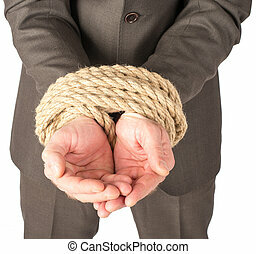 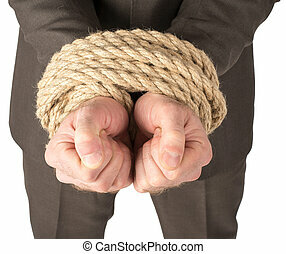 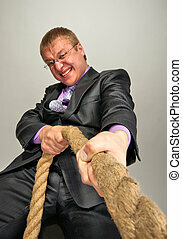 Businessman and rope challenge. 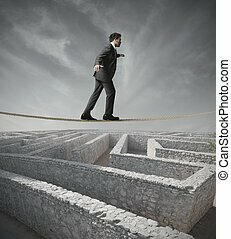 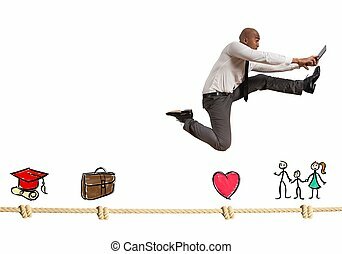 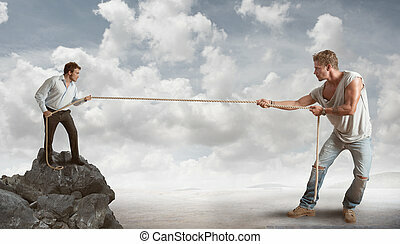 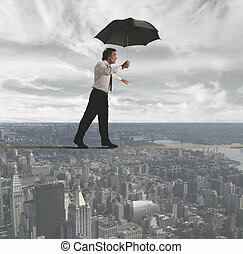 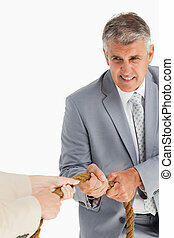 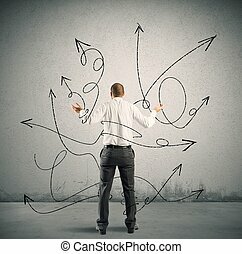 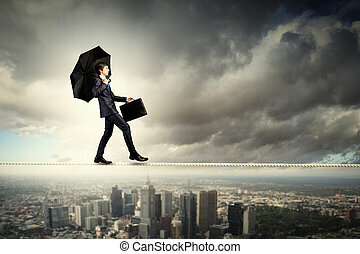 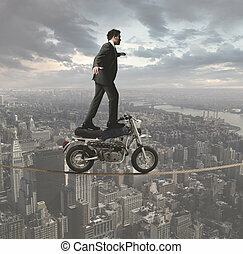 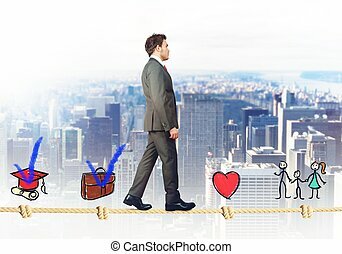 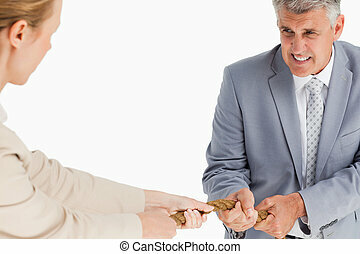 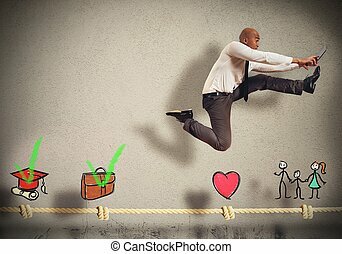 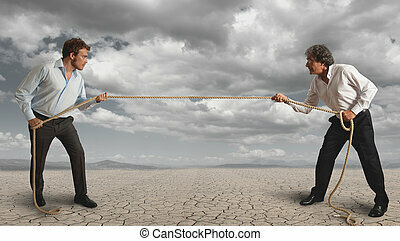 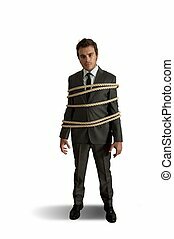 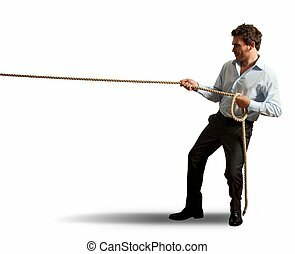 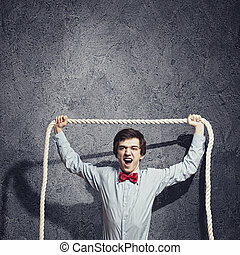 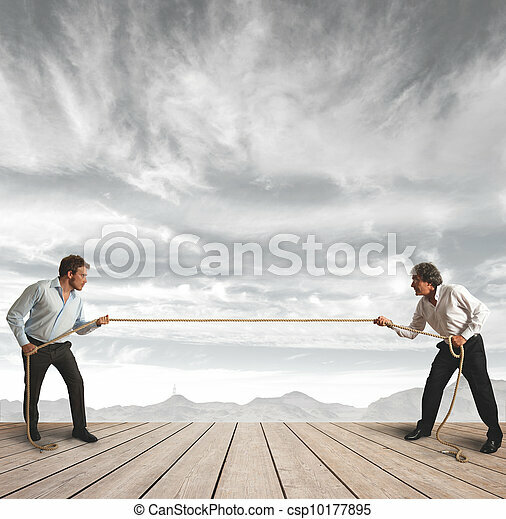 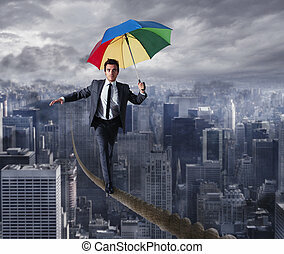 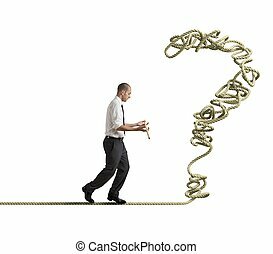 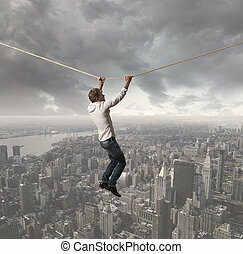 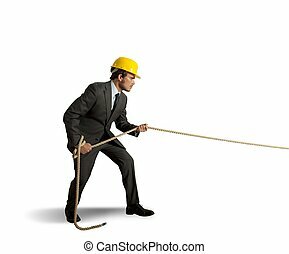 Businessman and pull the rope, challenge concept. 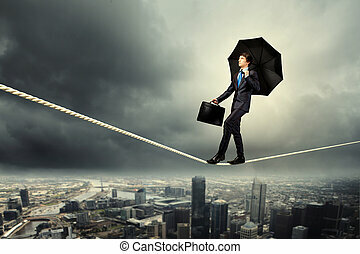 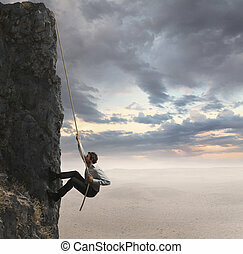 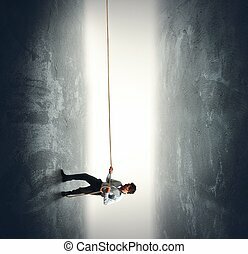 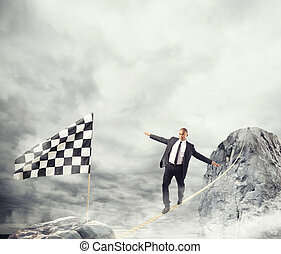 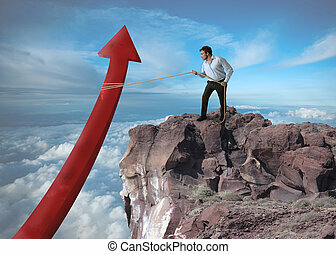 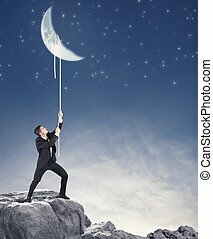 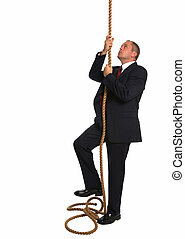 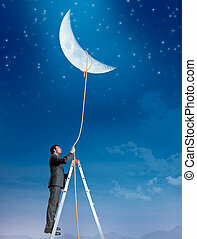 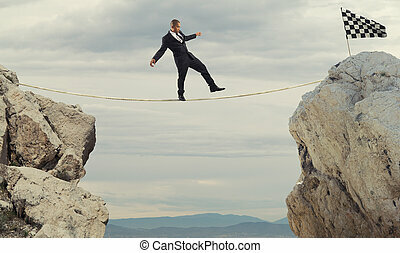 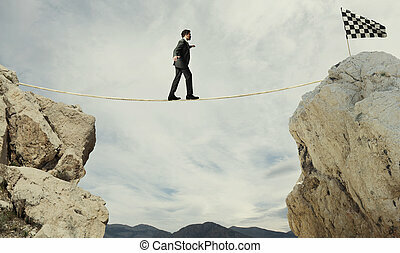 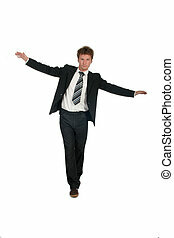 Businessman looking to climb to the top of a rope. 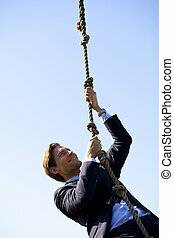 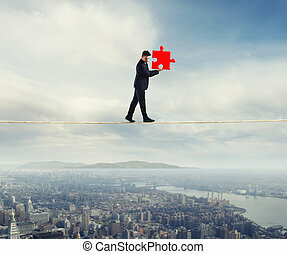 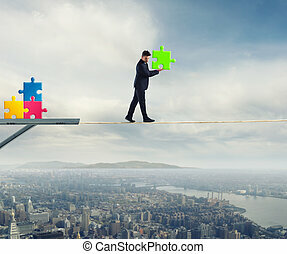 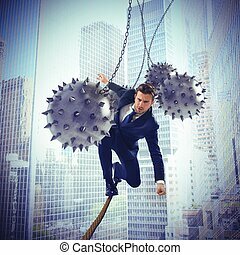 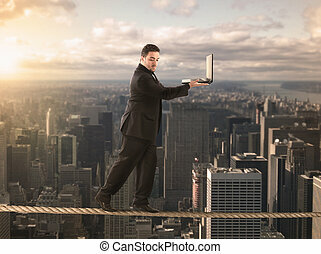 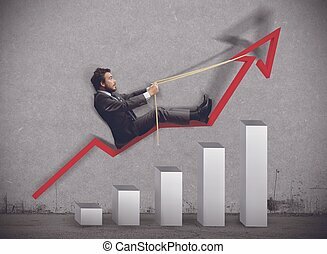 Businessman climbing a rope. 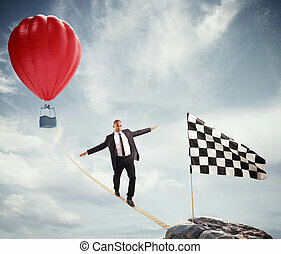 Concept of achievement, hard work and challenges. 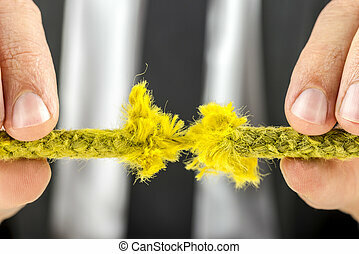 Closeup of businessman holding torn yellow rope. 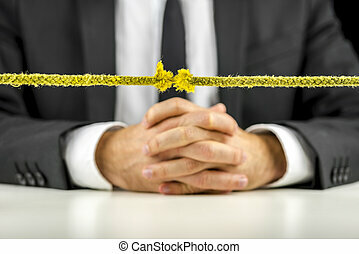 Closeup of businessman sitting behind torn rope.